GARY BUCHMAN, a Wits alumnus, has been named one of the most respected attorneys in North America by law-ranking service Best Lawyers. 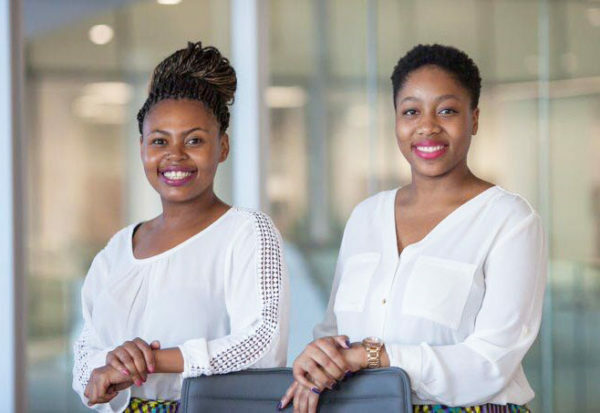 TWO FEMALE Wits University students aim to empower and inspire young women through their pilot programme, the Businesswomen’s Association of South Africa’s (Bwasa) Student Chapter Programme, which was launched earlier this year with over 160 members. Inspire and empower: Boikhutso Mokoto and Itumeleng Makgato commit to empower young women across university spaces. 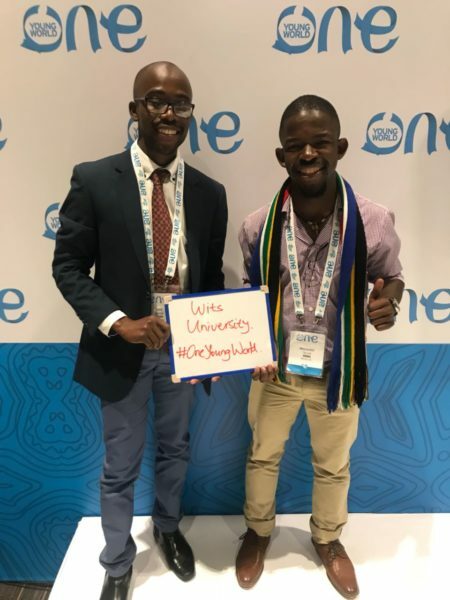 Boikhutso Mokoto and Itumeleng Makgato, who are both doing their third year in Bachelor of Commerce, identified the gap between the programmes that Bwasa offered and its empowerment structure. From there, they established the student chapter in order to help empower young women from high school throughout university and into the work place. The organisation devised training programmes, one being a mentorship programme, where students get mentorship from experienced members in similar industries. There are also panel discussion between stakeholders and students, and a leadership programme designed to help young women who aspire to hold positions in student governance. Makgato told Wits Vuvuzela that the organisation is trying to empower more women into positions of leadership around campuses. “We are trying to make sure that first year students coming to university are more prepared. Graduates have more opportunities for employment and they are better prepared for the work place and know how to navigate and set personal goals,” she said. Mokoto told Wits Vuvuzela that they are taking the empowerment message and spreading it to the varsity space and to young women. She added that they are currently running a programme called Fast Track to Success. Mokoto said they are in the process of launching the organisation in six other universities next year. Third year Information Systems student, Kuhle Siyo told Wits Vuvuzela that she benefited from the panel discussions. “It has been helpful in that aspect to talk to people that are already in that position for when you get there,” Siyo said. Dr David Hornsby, an Associate Professor in international relations who is also the Assistant Dean of Humanities, Teaching and Learning, is leaving Wits University for one year to join University College London.